Is Kingdom Hearts III good to go? Any news on it? 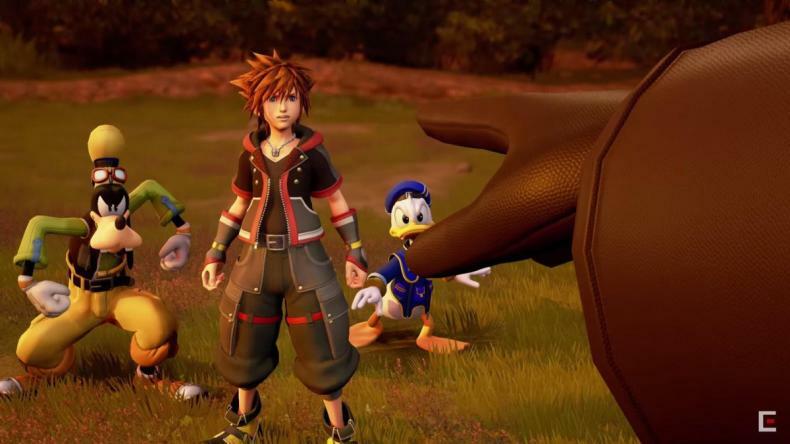 SQUARE ENIX and Disney revealed the latest magical trailer today for the upcoming game Kingdom Hearts III, showcasing more of the incredible journey players can embark upon starting January 29, 2019.